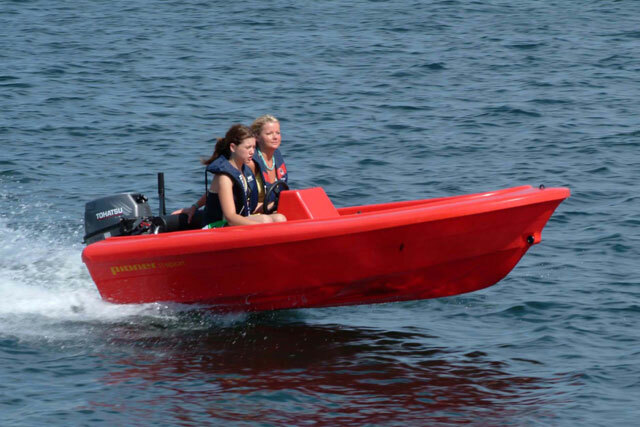 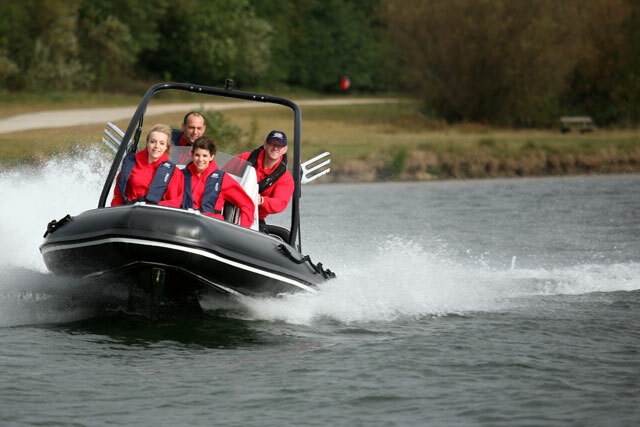 Twin 175hp Suzuki engines and extra carbon detailing are just the most obvious embellishments to the Black Carbon edition of the Stingher 800 GT Sport, a RIB that Boats.com reviewer Alex Smith raved about last year. 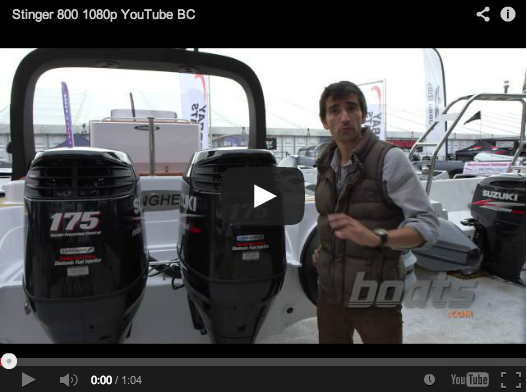 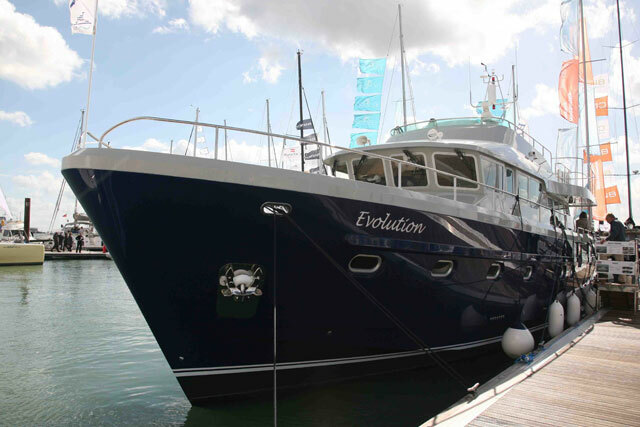 And he certainly enjoyed his first look around the new one at Southampton Boat Show. 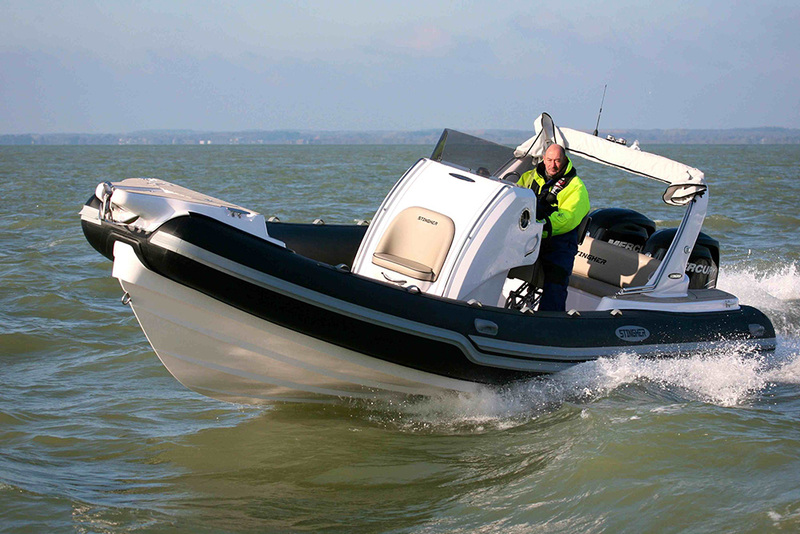 Read Alex's full review of the Stingher 800 Black Carbon Edition here. 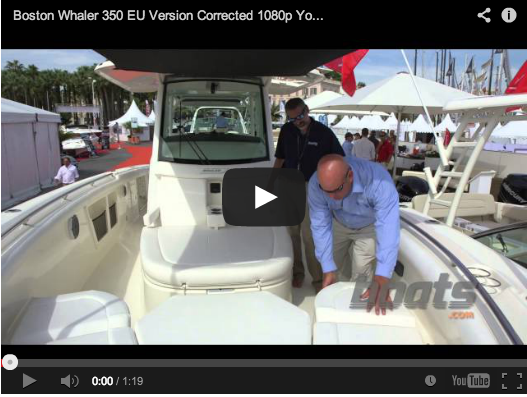 Click the video image below to watch the review. 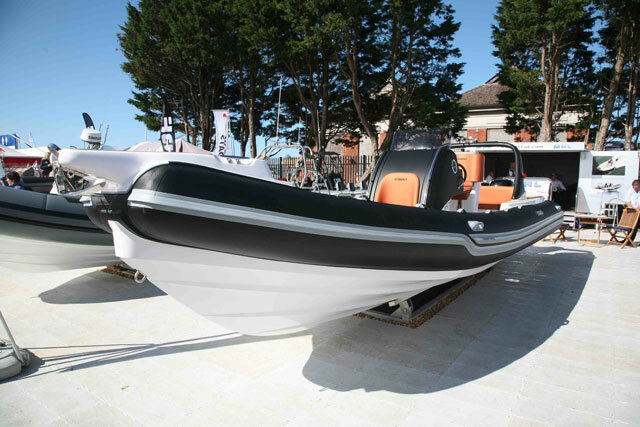 The Stingher 800 GT Sport Black Carbon edition from boats.com.